Almansor Court offers special discounted rates when booking on certain dates throughout the year. Please contact the Catering Office at (626) 570-4600 for more information. 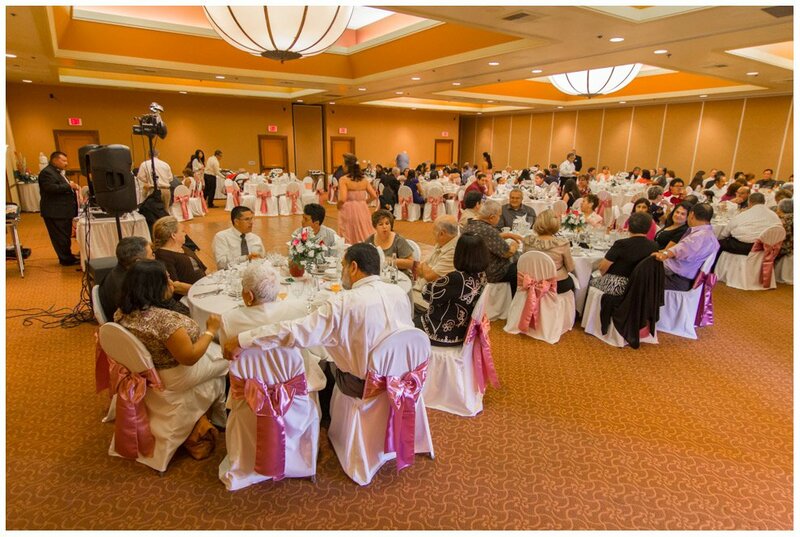 Ask about our Friday and Sunday wedding reception, quinceanera, and anniversary reception special packages as well!